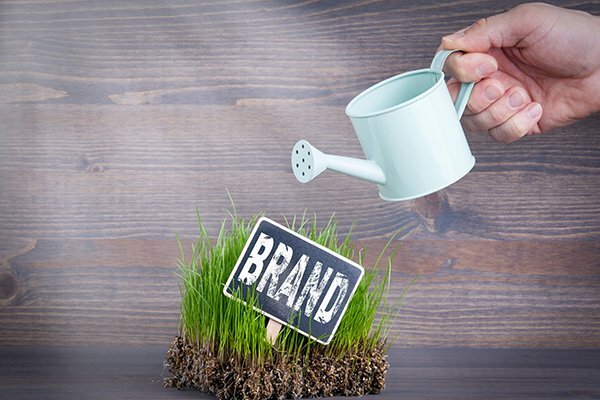 Every company, from the small business owner to the largest multi-national, will take time and consideration to create a brand they believe in. The world is driven by visual and information overload, and standing out in the crowd is now more complex than ever before. Well-designed advertising campaigns can give you an edge over the competition, helping to push your company into the limelight! At Limelight Media we have a combined experience of over 25 years in marketing, design and brand management, guaranteeing you the best possible return on marketing investment. Add a catchy headline where possible. Studies have shown that adverts have about 3 seconds to grab attention. This is the headline’s job! Make it effective. A striking image can change everything! An image can create style and mood for your advert. It can be a picture promoting your product or a lifestyle image. Most of the time, one image is more effective than multiple images. Stock photography can be a very affordable option to get images for your advert. We use the highest quality images at the Limelight Media headquarters. We understand how effective the right image can be. The quality of an image, especially your logo is very important. A minimum resolution is 150 dpi (dots per inch) for photos and 300 dpi for logos is the standard. Images on websites are usually low resolution, they look fine on the web but unfortunately these files are not made for print purposes. We advise to use high quality images, which we can provide. A good advert will include a call to action. This element of your ad moves the buyers from interest into action. Use a phrase like “Call today for a free quotation” or “10% this week only” etc. Your advertising campaign needs to say something that will grab the audiences attention. Good copy and white space can be so effective when done correctly. Make it legible. All caps are hard to read, so If you want to add emphasis, use bold, large or strong bright colors. Limit or restrict the amount of copy, as too much text will look overcrowded and the message of the ad will be lost. Less really is more. Choose the words carefully and make every one count. Don’t fill the space, because space allows the eye to focus on the important stuff. We advise not to list the features of the product but rather the benefits of the product to your customer. When it comes down to it, customers really only want to know how your product or service will help them. Always give the solution, not the problem. Simple design guidelines like these can often play a big part in effective advertising campaigns designed by us. We want all our customers to understand the process, while we teach you to think like a designer.